The Emergency Center is for those with serious problems of an urgent nature. The Emergency Center is staffed by full-time providers who provide 24-hour care, seven days a week. Persons with minor illnesses or injuries are encouraged to seek treatment at Clinch Memorial Family Practice, or at their physician’s office. 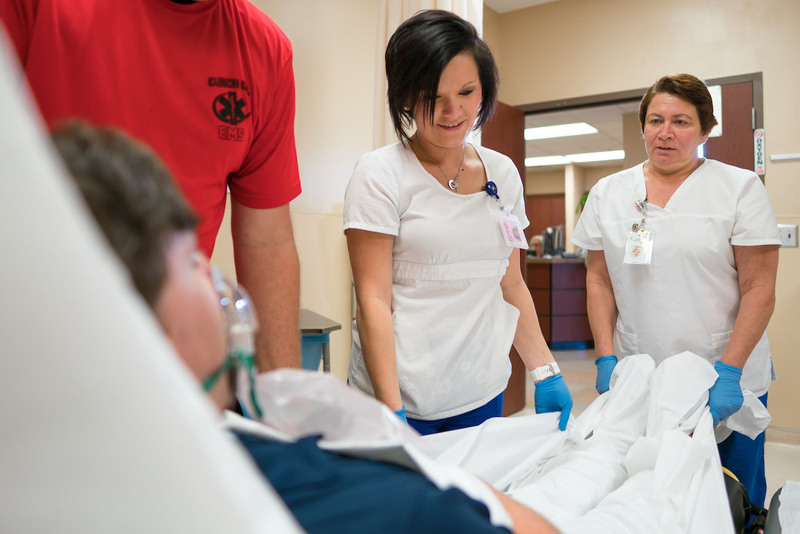 Lending support to the Emergency Center is our team of registered nurses and paramedics. The majority of the Emergency Center licensed caregivers are certified in advanced cardiac life support, as well as pediatrics.